It does not feel right to see her like that, It blows up my heart when I dare to feel the pain she is going through. My mom, She recently went through a major operation, She is in recovery and on bed rest since two weeks. She was getting stabilized with good pace until last morning when it started to ache in her stomach. We can only predict the cause of this pain might be swelling inside the abdomen due to operation or may be a stone. Though Reports made it clear later on. She was in utter pain last night that we had to admit her in emergency in a hospital, but it didn’t gave her any relief. She was really worried and asking me would I ever be healthy enough to be able to walk again, It really made me upset and I scolded her very roughly and asked her to stop talking rubbish and told her to keep quiet. She couldn’t kept her composure on my harsh behavior and burst into tears. She was in so much pain that at last they had to give her injections of pain killer with sleeping doze to stop her restlessness. It felt really bad, I couldn’t sleep properly, busy in checking her out every other hour. She was sleeping unconsciously without even moving her hands or legs because of the doze of injections. It broke my heart to see her like that. We brought her back to home in morning. She kept sleeping long after coming home. I wanted to wake her up, talk to her and convince her that everything is going to be fine. I wanted to say sorry for the manner I talked to her last night. I wanted to cry. I wanted to see her fresh face with no worries. She woke up and we went for her ultrasound checkup. Report were negative and normal. I told her their is nothing to worry about. But I couldn’t brought myself up to say sorry to her. 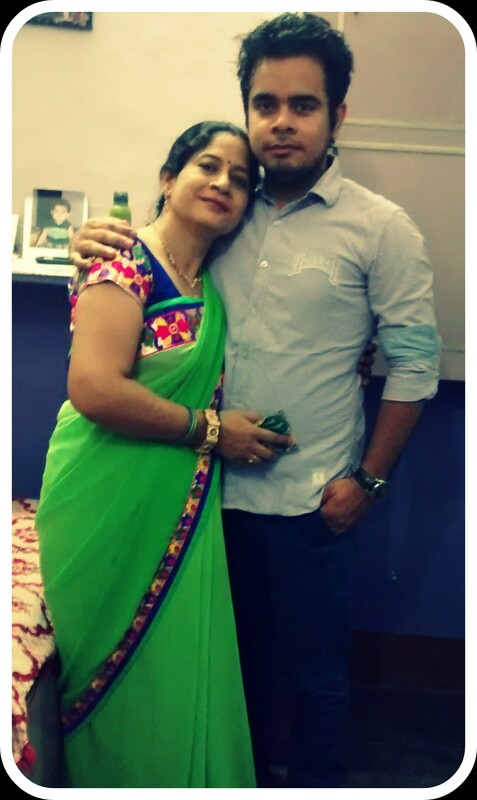 Thankyou for your kind wishes Soumya….